As a commercial property manager, it’s up to you to ensure your property always looks its best, in order to help attract and retain tenants, and painting is one of the most cost-effective methods of revitalising a space. Some high-end property managers have even taken to providing regular repaints for clients without an obligation to do so, in order to keep good tenants happy and convince them to extend their lease. Choosing the right building colour for your property, however, is no easy matter. With often thousands of commercial paint colours to choose from (Dulux, for example, provide more than 4600 options), how do you make sure you choose the best ones? 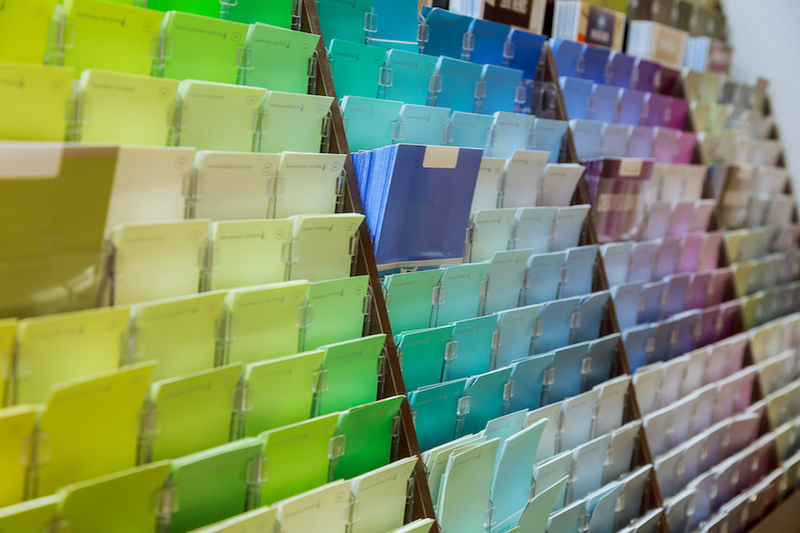 Here are 5 ways to help you choose the perfect commercial paint colour for your property. An important consideration is the architectural style of the building– after all, a modern palette will look very out of place on a historical building, and vice versa. 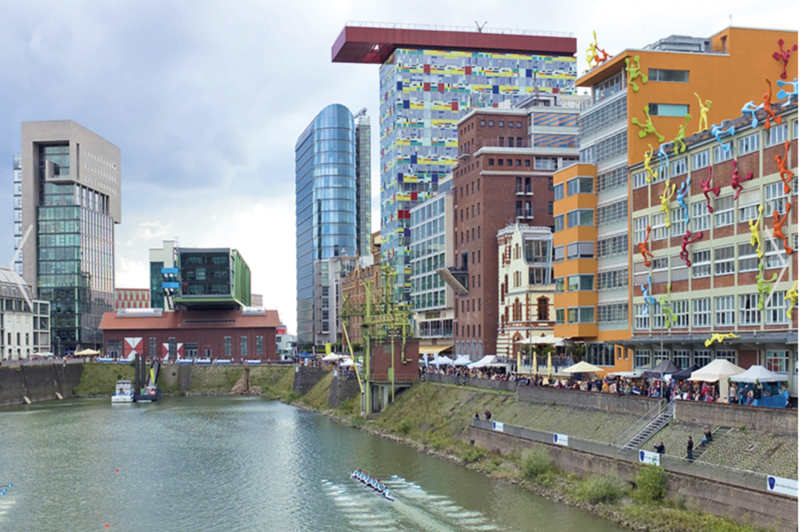 In the port area of Medienhafen in Düsseldorf, Germany, for example, modern buildings stand side by side with historical buildings. Here, you can see how these are treated very differently in terms of colour schemes – older buildings favour neutrals and rich browns, while modern buildings experiment more with bolder colours, including orange, yellow and red. Building materials will also have an effect on the appearance of the paint colour and the amount of time it will last – for example, wood requires a different painting technique than concrete, and the paint will chip faster on the wood because of its natural characteristics. The first impression a prospective tenant or client will have of your business is typically the appearance of the buildings you already manage, so think carefully about what you want the appearance to communicate. If your property hosts businesses in law and finances, for example, you will likely want convey a sense of trust and responsibility, in which case you might opt for paining your building neutrals, blacks and browns colours. If, on the other hand, your clientele is in more creative industries, such as advertising and design, you may want to show more personality and modernity with whites contrasted with brighter hues. It’s also worth factoring in any existing brand guidelines (though you don’t necessarily have to be dictated by them). If there is a particular colour scheme associated with your brand, you may want to reflect this in the building to create a strong and lasting impression for clients and customers. Another important consideration is the type of space you’re dealing with – you want to highlight aspects that contribute to the type of atmosphere you’re looking for, while minimising any features that may be working against you. If, for example, you have a smaller space that you would like to appear larger, light, cool and pale hues are a great way to achieve this effect. On the other hand, if you have a cavernous space, and you want to make it feel cosier and more inviting, then deeper, darker and warmer hues are the way to go. As well as considering the type of identity you want to project to the world, you should also think about those who will actually be using the property on a day-to-day basis, and how you can make the environment as palatable as possible for them. For example, while white might seem like a safe choice for offices, there’s been evidence to suggest that white walls can actually hinder workers’ effectiveness. Think carefully about the type of activities that will be conducted within the building. If your commercial property is a child-care centre, for example, you may want to go with brighter colours, such as yellow and orange, outside and in play rooms, to help create a fun, jovial atmosphere, but more calming hues, such as blue, for areas of learning and rest. Once you’ve given considerable thought to the features of your building, and its primary use and occupants, you’ll no doubt have some idea about the types of building colour palettes you’re leaning towards. Use colour theory to help narrow down your choices, and help you choose combinations that would be most aesthetically pleasing. As a general rule, no more than three colours should be used on the exterior of a building: one for the walls, one for the trimmings and one for accents. (This is also sometimes called the 60/30/10 rule). When choosing colour combinations, an easy place to start is by considering whether you’d prefer complementary colours or analogous colours. Complementary colours are colours that are directly opposite each other on the colour wheel, such as red and green, blue and orange or purple and yellow. These create a visually striking effect, making a space more impactful. 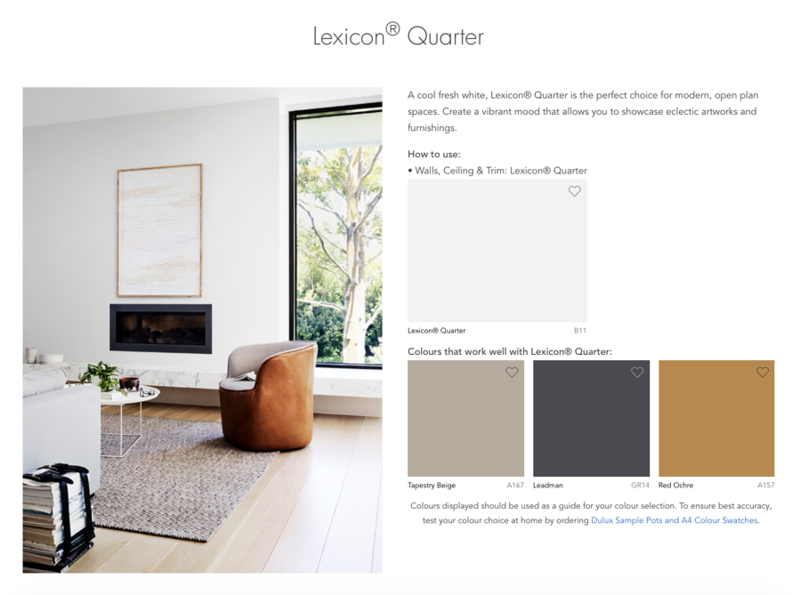 These 5 tips will help you choose a colour palette that reflects your building’s personality, while still catering to its occupants, and being pleasing to look at. Before committing to anything, however, it is wise to get a professional colour consultation. A contractor will be able to tell you not only what colours complement each other and what is currently on trend, but they’ll also be able to advise you on the more practical aspects of your paint (for instance, whether it is weatherproof, prone to UV yellowing, hard-wearing etc.). Want to be sure you reap as much return on investment as possible from your building painting? Keep your paintwork looking fresher for longer with our Maintaining Your Painted Property guide. Download it now! Higgins Coatings is Australia's premier commercial painting contractor with over 65 years of experience in providing cost-effective painting and tailored maintenance solutions to a broad range of industries including hospitals, aged care, schools, and strata. If you need quality painting services delivered on time and within budget, contact us today for a consultation.